8 Astounding Steam Bundles & Dozens of Must-Not-Miss Deals! Don’t miss the hottest deals this weekend!! We have exclusive offers and special bundles on our store! Spend OVER $1 and get a BONUS Copy of Pixel Puzzles 2: Anime! 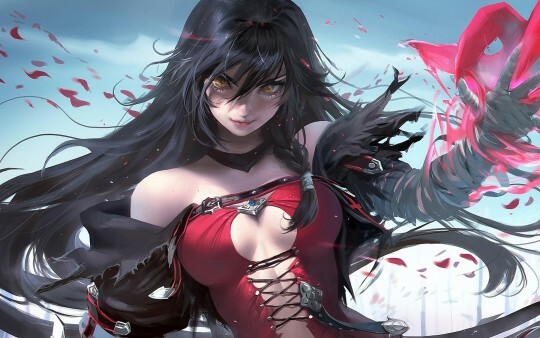 Our pick of the week is Tales of Berseria RPG Bundle! 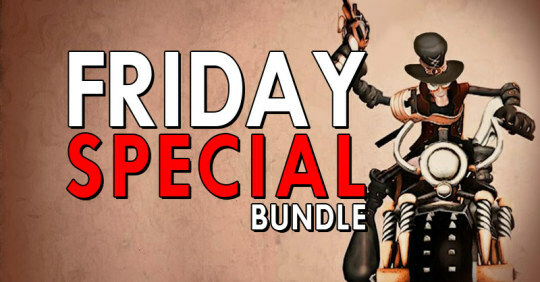 Bundle 1: Friday Special Bundle #56 – NEW! 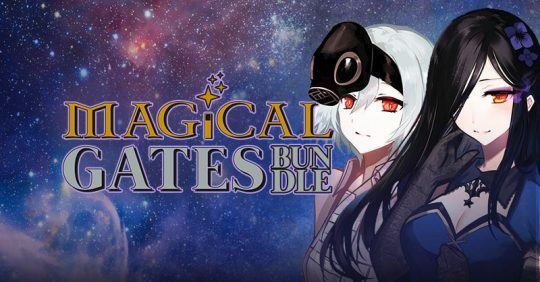 Bundle 2: Magical Gates Bundle – NEW! 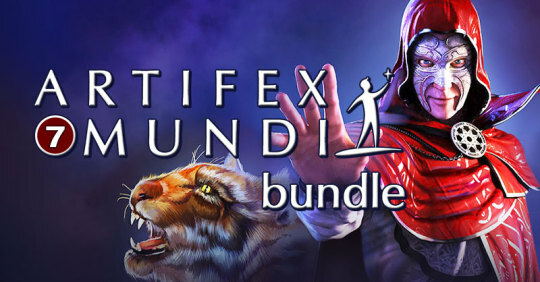 Bundle 3: Artifex Mundi 7 Bundle – NEW! 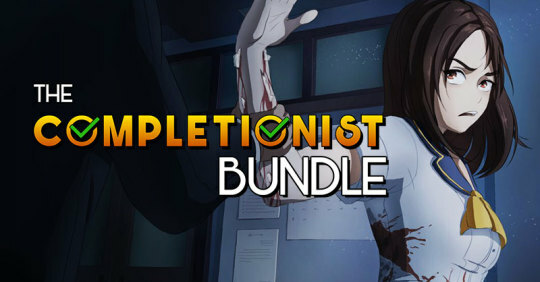 Bundle 2: Completionist Bundle – HAPPY HOUR! 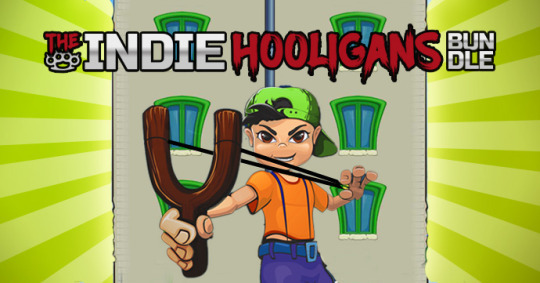 Bundle 5: Indie Hooligans Bundle – HAPPY HOUR! 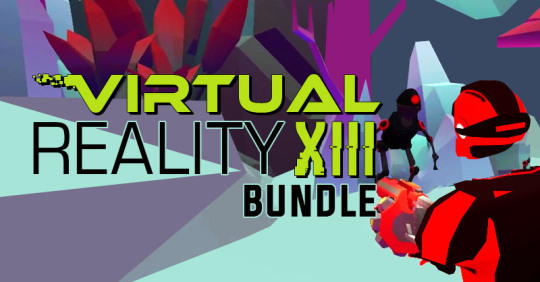 Bundle 1: Virtual Reality XIII Bundle! Bundle 3: Monday Motivation Bundle #31! Follow IndieGala on Twitter and LIKE us on Facebook for game deal updates! 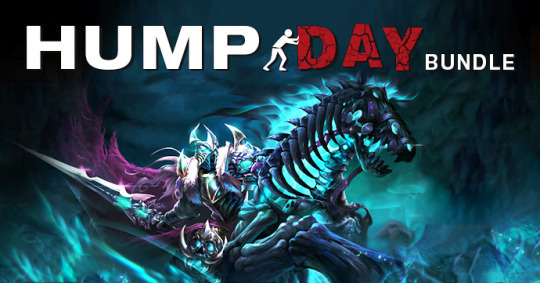 Flash Sales, Happy Hour & 8 Steam Bundles Starting From ONLY $1.00!